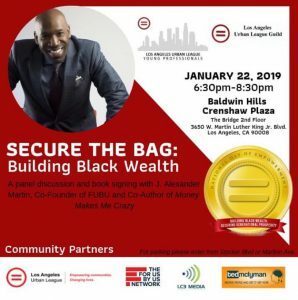 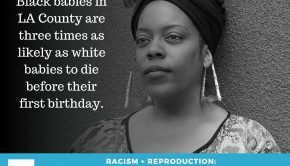 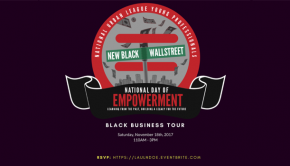 » Secure the Bag: Building Black Wealth! 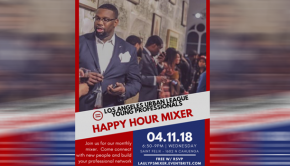 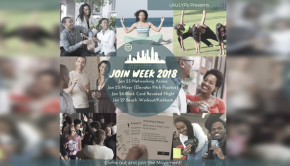 Please join the Los Angeles Urban League Guild and the Los Angeles Urban League Young Professionals for our National Day of Empowerment panel discussion on Building Black Wealth. 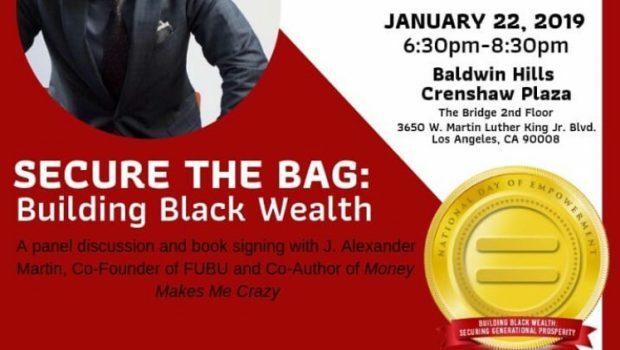 There will also be copies of Mr. Alexander’s book Money Makes Me Crazy available for purchase and a book signing following the panel discussion.